Nisekoi follows high school student Raku Ichijou, the son of the leader in the yakuza faction Shuei-Gumi, and Chitoge Kirisaki, daughter of the boss in a rival gang known as Beehive. 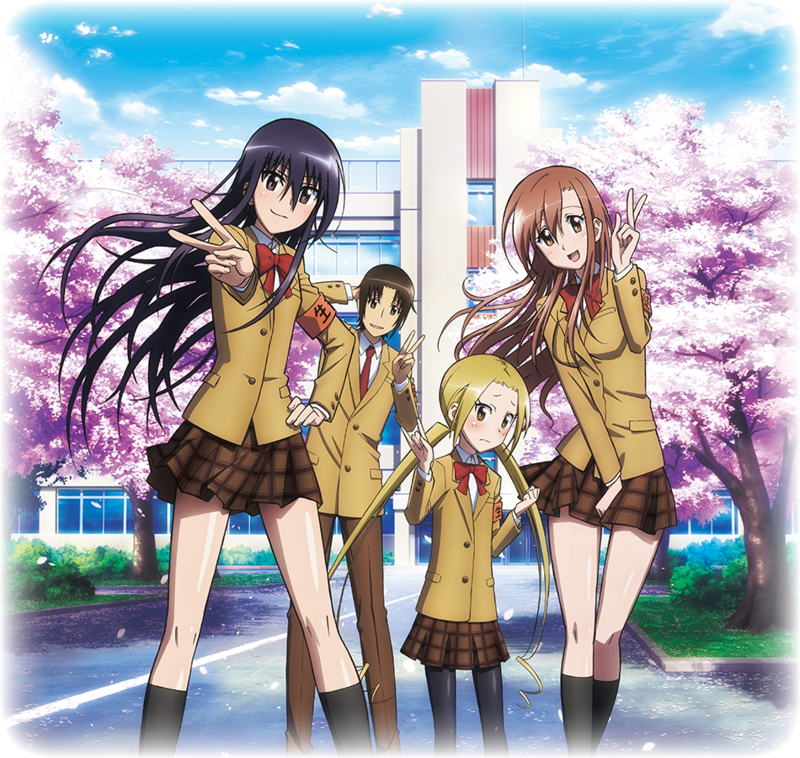 Raku learns that the Shuei-Gumi and Beehive gangs have agreed to settle their feud by pairing their leaders' children. For the next three years, they must pretend to be in a relationship to maintain peace between the gangs. 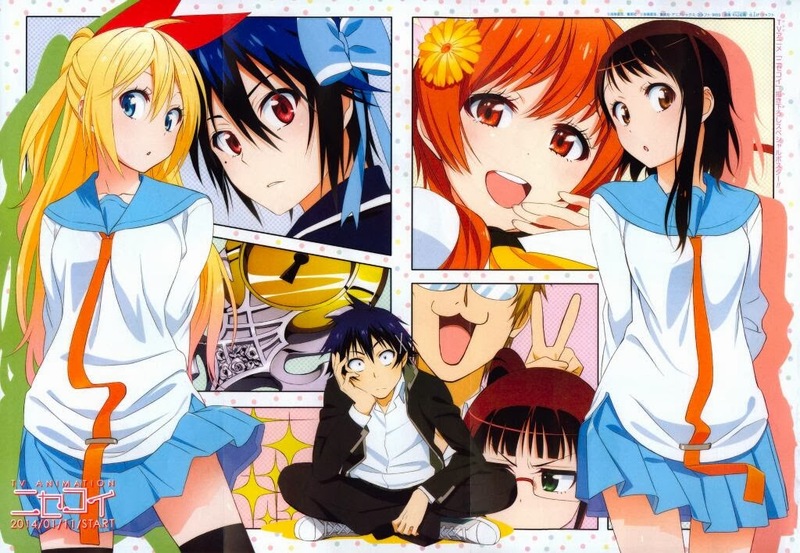 This turns out to be quite a challenging task, not only because of their hatred for one another, but also because Raku has a crush on another schoolmate, Kosaki Onodera. 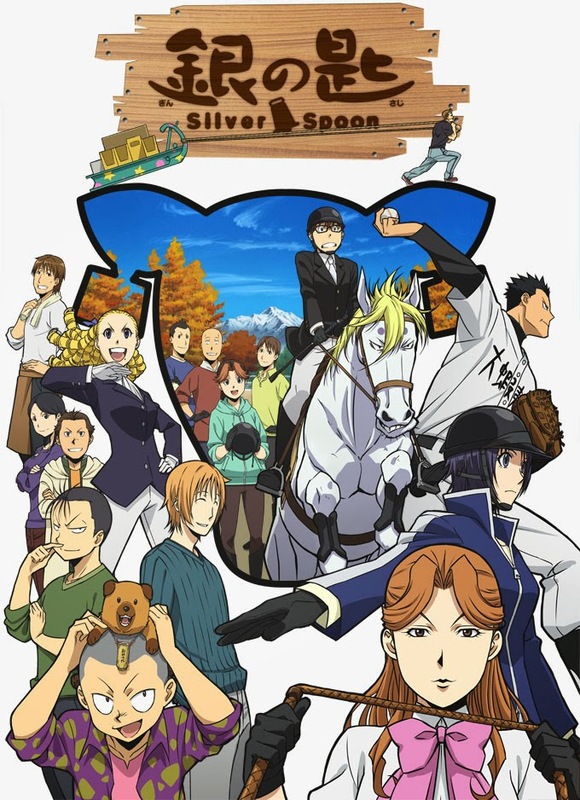 The second season of Silver Spoon. 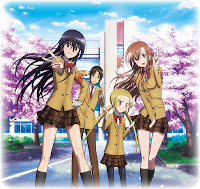 The second season of Seitokai Yakuindomo.